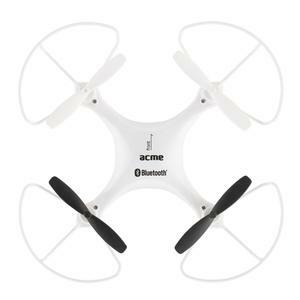 To start with, the main advantage of this drone is easy control. 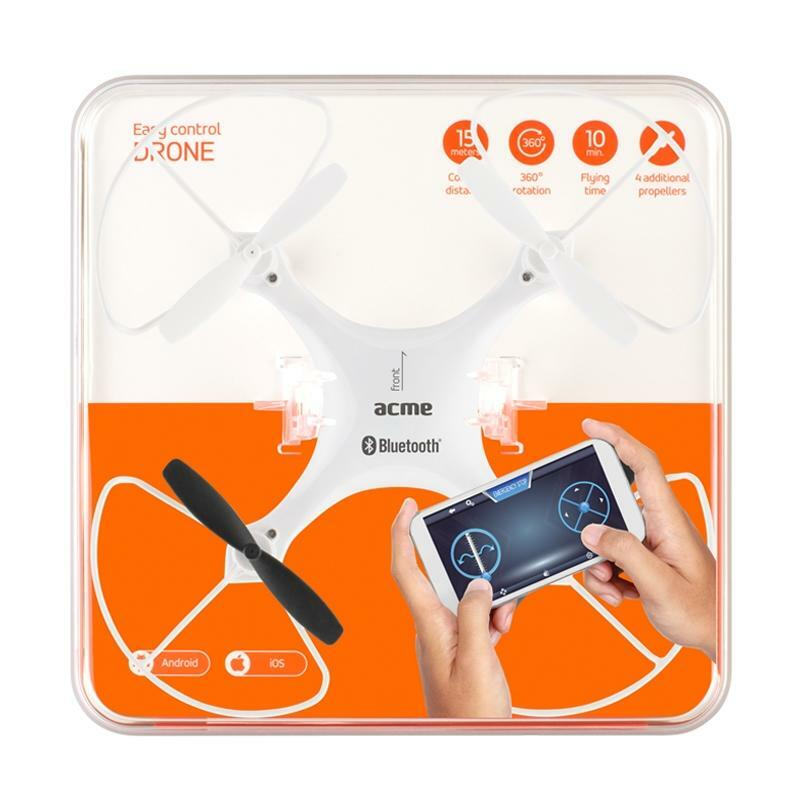 The drone is controlled with smartphones, tablets so you don’t need to buy and carry around any additional remote controls. 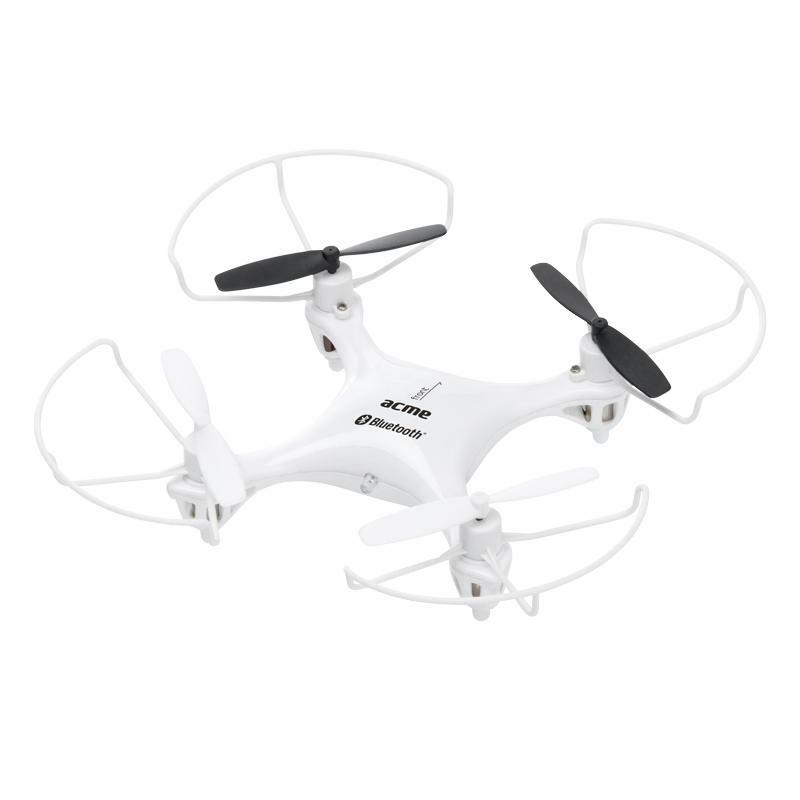 Moreover, protections of the propellers are made of soft plastic what minimizes chances of drone breaking in case of bumping into hard objects. 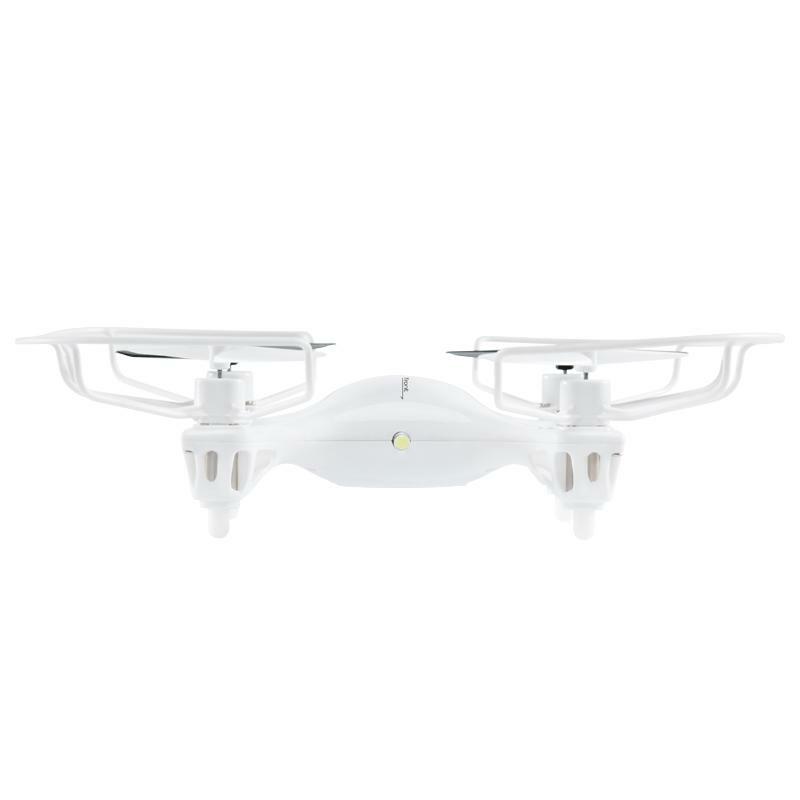 Of course the drone performs all flying functions You may need: flies forward/back, left/right, up/down, quickly flips around and rotates 360° only around its axis. Plus, the movements remain steady even when performing fast tricks and the landing is always soft and easy since feet of the drone are made of rubber. 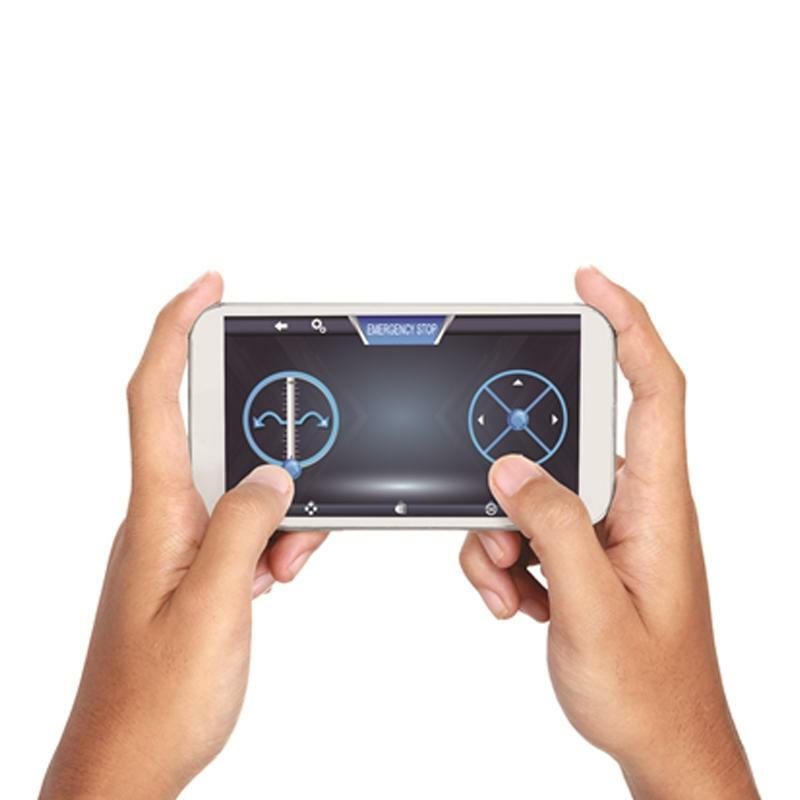 Control distance: Allows you to fly the drone up to 15 metres away.